“To act according to Krishna’s principles even when it’s very difficult, that is integrity. To be the well wisher, to be tolerant and forgiving and respectful, even when we have much to lose on the material platform, that is integrity. To uphold the sanctity of true spiritual values is dignity.” – Radhanath Swami. Radhanath Swami defines Integrity and Dignity in this clipping. But in Bhakti Yoga, the definition goes deeper. The understanding that God is a person makes adherence to integrity a more lovable experience; now integrity is no longer a painful ordeal, it’s about pleasing a person you love. So it’s a pleasurable experience. In a world where leading a life of integrity doesn’t seem so attractive, Bhakti yoga can turn the tables. 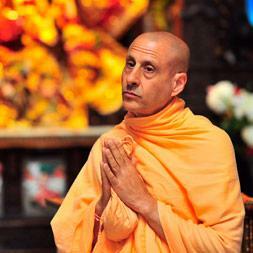 Let’s hear what Radhanath Swami has to say. 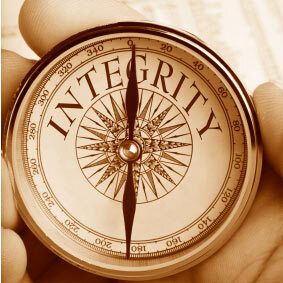 9 Responses to "Integrity and Dignity"
True. 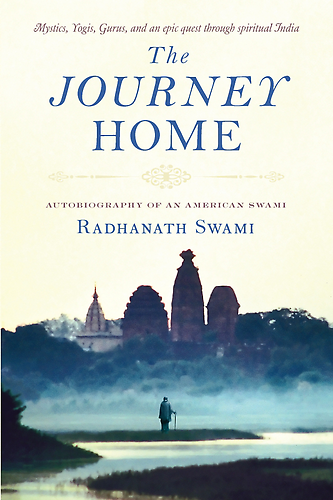 Radhanath Swami’s response to various situations described by himself in ‘The Journey Home’ book is great proof of this fact. True. Thanks to Radhanath Swami for deeper understanding of integrity. Amazing how a personal God makes even strict sounding principles joyful. Radhanath Swami reveals the connection. Such wonderful ideals to live and aspire for. Radhanath Swami Maharaj explains the true meaning of integrity and dignity.